Home / Smartphones / Motorola Droid Turbo 2 vs. Huawei Nexus 6P- Shatterproof vs. Latest Android- Which one to Choose? Motorola Droid Turbo 2 vs. Huawei Nexus 6P- Shatterproof vs. Latest Android- Which one to Choose? Motorola and Verizon released the Droid Turbo 2 this week. Apart from sporting the world’s first shatterproof screen, the Droid Turbo 2 also has a number of great specs. Could it be a serious competitor of the Nexus 6P released last month? Depend on what is more important for you to have in a smartphone. Both the Droid Turbo 2 and the Nexus 6P are impressive flagship devices. But just which one is better suited for your needs? Before you decide whether you should opt for one or the other you should analyze them carefully. 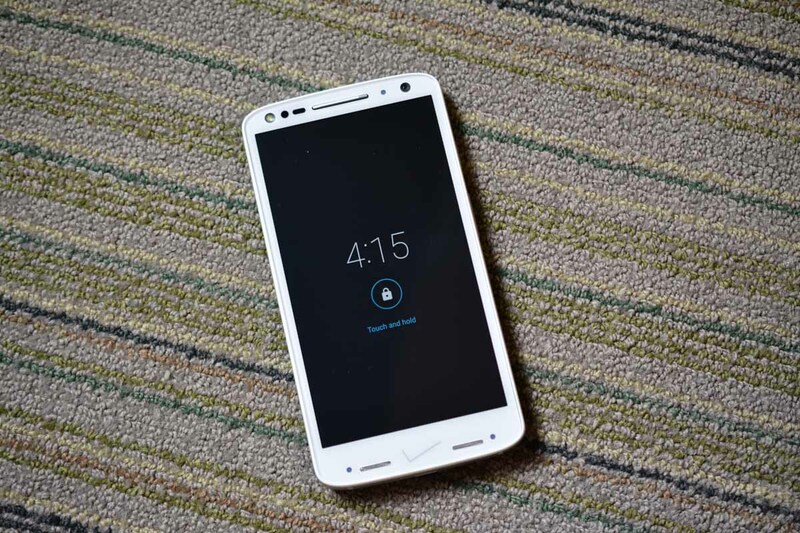 Motorola’s Droid Turbo 2 design is not exactly impressive but it is pleasant enough. It has a rounded top and lower edge and an overall simple look. Naturally, it features a Verizon logo on the lower part of the screen. 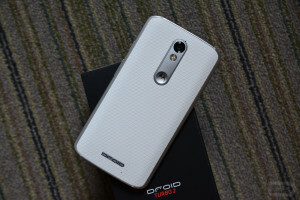 The camera of the Droid Turbo 2 is situated in the centre of the back panel, just above the Motorola logo. The display of the Motorola Droid Turbo 2 is a 5.4- inch P-OLED screen with QHD resolution and 544 ppi pixel density. Although the pixel density is great and thus the image should be also, the colors of the Droid Turbo 2’s screen are not as beautiful as they were on the previous Motorola model. They are a little too bright and not so true to reality. On the other hand, Motorola’s Droid Turbo 2 is the first smartphone to come with a shatterproof screen thanks to Moto Shattershield. Basically, the screen of the Droid Turbo 2 is made of five different layers that make it practically indestructible. The Droid Turbo 2 runs on Android 5.1.1 Lollipop out of the box, but a Marshmallow update is planned in the next few months to roll out to it. The Motorola Droid Turbo 2 is powered by a Qualcomm MSM8994 Snapdragon 810 chipset with octa- core processor. Four of these cores are clocked at 1.5 GHz while the other four are clocked at 2.0 Ghz. The Droid Turbo 2 is equipped with an Adreno 430 GPU. It includes 3 GB of RAM and comes with 32 GB or 64 GB of internal storage. This can be further extended thanks to the microSD card slot it features. This supports up to 200 GB external storage. One impressive feature of the Motorola Droid Turbo 2 is its 21 MP back camera with a staggering 5248 x 3936 resolution. The camera also has phase detection, autofocus and dual- LED , dual- tone flash. It features geo-tagging, touch focus, face detection, panorama and auto-HDR. It records 2160p@30fps and 1080p@30fps videos with HDR. The secondary camera of the Droid Turbo 2 has a 5 MP secondary camera. The Motorola Droid Turbo 2 features a micro USB through which it can be charged and it can transfer files. The Droid Turbo 2 has a 3760 mAh battery that is supposed to ensure up to 360 hours of standby time and up to 48 hours of talk time, which is quite impressive if the information is accurate. Although the Droid Turbo 2 has an impressive camera and a great battery, its main feature remains the shatterproof display which is one of a kind at this point. Apart from these features the Droid Turbo 2 has a great spec sheet and should be a terrific smartphone. 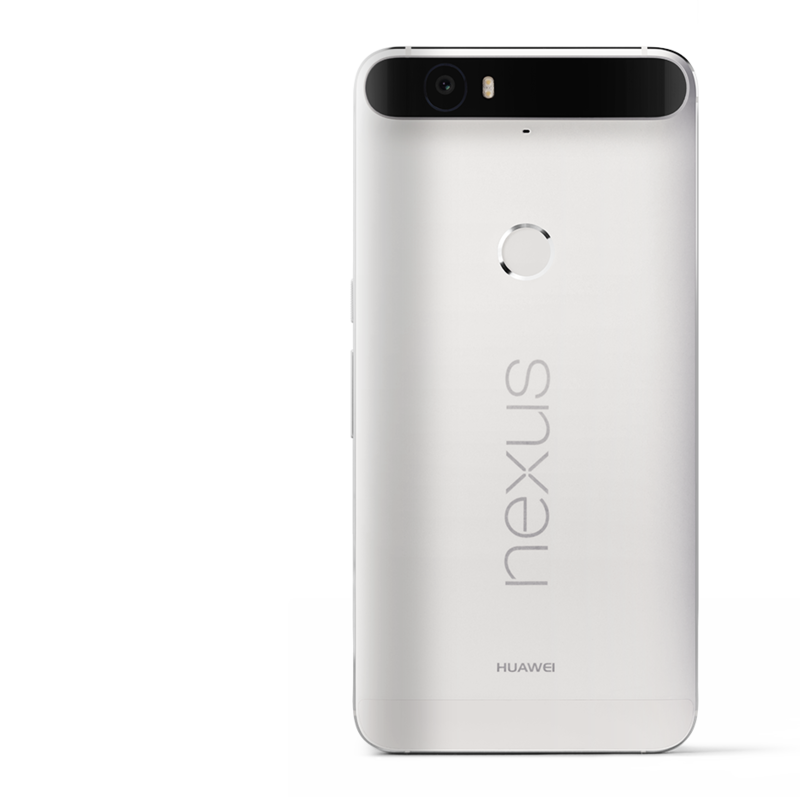 The Huawei- made Nexus 6P was one of the first smartphones to come running on Android 6.0 Marshmallow out of the box. Its design is more appeling than the Droid Turbo 2’s. The Nexus 6P also has rounded edges and has no physical button, just like the Droid Turbo 2, but it still looks better. The back of the Nexus 6P is different from most of the smartphones released until now due to the extremely pleasant design of the fingerprint sensor and the rectangular camera bulge at the top. This not only makes the Nexus 6P different it is also a pleasent change from regular smartphone designs. The display of the Nexus 6P is not shatterproof, like the one on the Droid Turbo 2, but it is protected by Corning Gorilla Glass 4 that makes it more durable. It has a 5.7- inch display with 1440 x 2560 pixels resolution, like the Droid Turbo 2 and 518 ppi pixel density which is lower than the one featured by the Droid Turbo 2. Of course, this is not a difference that is easy to be noticed with the human eye so it doesn’t really make a difference. But hypotetically the screen of the Droid Turbo 2 should deliver clearer and crisper images. Ont he other hand, the colors of the Nexus 6P are truer than the ones of the Droid Turbo 2. The Nexus 6P is powered by the same octa- core Qualcomm MSM8994 Snapdragon 810 processor as the Droid Turbo 2 and the same Adreno 430 GPU so power- wise the two devices should have the same power. The Nexus 6P, just like the Droid Turbo 2 includes 3 GB of RAM, but when it comes to internal storage the Nexus 6P is also available in a 128 GB version besides the 32 and 64 GB that is also available with the Droid Turbo 2. On the other hand, the Nexus 6P doesn’t offer the possibility to extend storage so this is an upside to the Droid Turbo 2 in comparison with the Nexus 6P. The primary camera of the Nexus 6P is also weaker than the one of the Droid Turbo 2. It only features a 12 MP sensor with 4608 x 2592 pixels, laser autofocus and dual-LED (dual tone) flash. Of course, this is already able to deliver good quality pictures but it definitely won’t be as impressive as the 21 MP camera of the Droid Turbo 2. The Nexus 6P also shoots 2160p@30fps videos, just like the Droid Turbo 2. The secondary camera of the Nexus 6P on the other hand is better than the one featured by the Droid Turbo 2. It has a 8 MP sensor and can record 720p@30fps video. The Nexus 6P features a v2.0, Type-C 1.0 reversible connector which is considered to be a great feature that allows fast file transfer. The battery of the Nexus 6P is a non-removable Li-Po 3450 mAh battery that ensures over a day’s worth of heavy use. It is smaller than the one featured by the Droid Turbo 2, but it still is a pretty high- capacity battery compared to other high- end smartphones that were recently released. 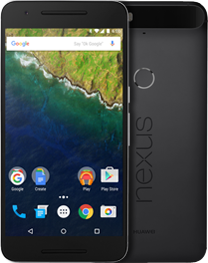 The Huawei Nexus 6P is considered to be one of the best smartphones that were released this year. This is due in most part to its OS. It does have the latest and purest version of Android so the fans of this operating system will deifnitely love it. All in all the Nexus 6P is a great device that is both good looking and powerful. Both the Droid Turbo 2 and the Nexus 6P are great devices. They have impressive spec sheets and each one of them has some features that the other one lacks. If you wish to own a smartphone that won’t easily break you should opt for the Moto Shatterfield- protected Droid Turbo 2. If you would like a bigger smartphone with the purest version of Android that delivers the ultimate Android experience, you should purchase the Nexus 6P. The starting price of the Nexus 6P is lower, only $499 for the 32 GB version, while the Droid Turbo 2’s price starts at $624 and goes up to $720 for the 64 GB version being more expensive than the 128 Gb version of the Nexus 6P. 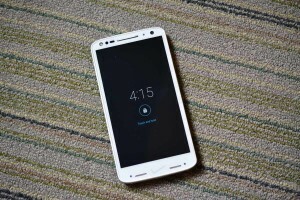 This might be a reson why some people would choose the Nexus 6P over the Droid Turbo 2. Another reason would be the fact that the Droid Turbo 2 is a Verizon- exclusive device so it comes with a lot of bloatware. Of course, if you want the device without the bloatware, you can find it everywhere else, outside the US as the Moto X Force. It is difficult to say which device is better, to be honest. We prefer the design of the Nexus 6P but we love the shatterproof display of the Droid Turbo 2. On the other hand, we would rather have the Android Marshmallow of the Nexus 6P than the Lollipop that the Droid Turbo 2 runs on. It just depends on which features are more important for you. If you limit your decision strictly to the spec sheet, the Droid Turbo 2 might be the winner but we are positive that many people will still opt for the Nexus 6P over it.